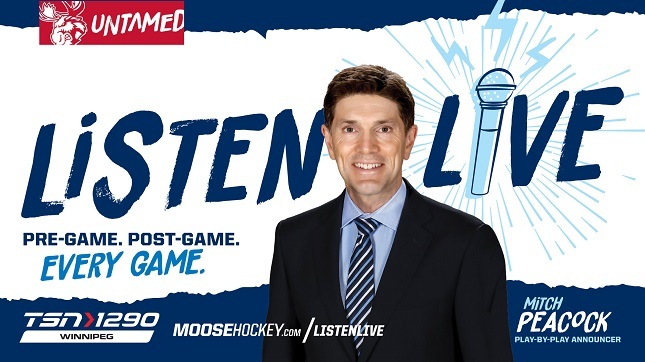 Listen all season long as Manitoba Moose Play-by-Play Announcer, Mitch Peacock calls the action during every Moose home and away game. Plus, don’t forget to check in 15 minutes early for the Pre-Game Show and stay tuned after each game for the 15 minute Post-Game Show. Leading up to each Pre-Game Show and immediately following each Post-Game Show, you can enjoy listening to TSN 1290 here. 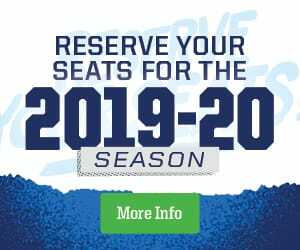 Listen to Manitoba Moose games on the go with the Mixlr app.